The Central Bank of Nigeria on Wednesday said it was not possible for any importer to bring in substandard products into the country under the currency swap agreement recently signed with the People’s Bank of China. The apex bank said adequate measures had been put in place with all the regulatory agencies to check abuse of the terms of contract reached under the currency swap deal. 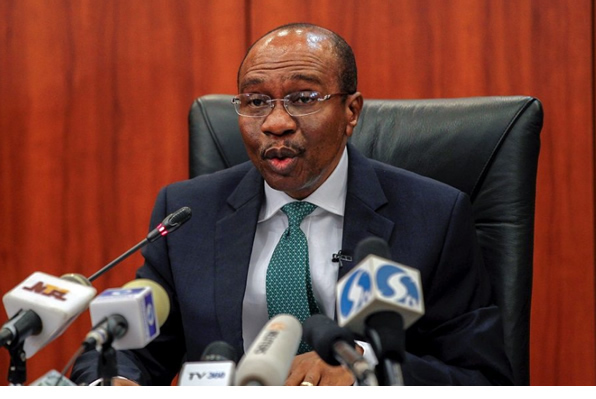 The CBN Governor, Mr Godwin Emefiele, said these in Abuja at a currency swap forum for importers in the North Central zone. The forum brought together stakeholders in the trade sector, who are mostly importers and exporters, to sensitise them to the conditions and benefits of trading under the new Reminbi-denominated window. The currency swap agreement was signed on April 27, after two years of painstaking negotiations between the CBN and the People’s Bank of China. The transaction, which is valued at Remnibi 16 billion, or the equivalent of about $2.5bn, is aimed at providing adequate local currency liquidity to Nigerian and Chinese industrialists and other businesses. Emefiele said the currency swap deal did not cover the importation of substandard goods into the country, adding that any product not approved by regulatory agencies of government such as the Nigeria Customs Service and the Standards Organisation of Nigeria would not be allowed into the country. Represented at the event by the Acting Director, Corporate Communications Department, CBN, Mr Isaac Okorafor, he said, “If there is anybody that thinks he/she will collect Renminbi through this window and sell on the street, then the person is sadly mistaken.